It looks like some of Lego Dimensions upcoming packs have been outed by listings on Walmart’s website. The listings have been deleted from Walmart’s site, but not before Brick Inquirer managed to get screencaps. Among these listings are packs for Scooby Doo, Jurassic World, The Simpsons, and what appears to be Valve’s Portal series. 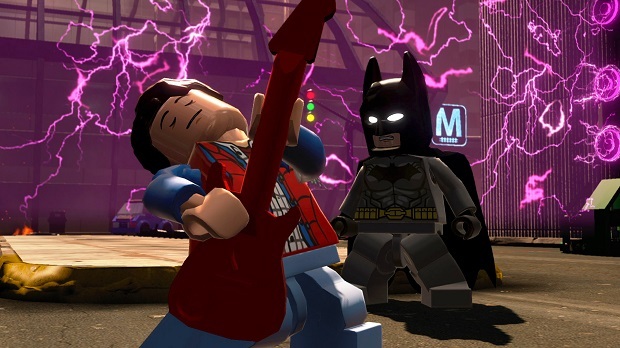 Lego Dimensions was announced last month, when it was confirmed that DC Comics, Lord of the Rings, and Back to the Future would be part of the new toys-to-life game. Lego Dimensions will come to PlayStation 4, PlayStation 3, Wii U, Xbox One, and Xbox 360 on September 27th.